July 06, 2017 (LBO) – Softlogic Retail (Private) Limited, a subsidiary of Softlogic Holdings, has entered into a share sale and purchase agreement with Suzuki Motors Lanka Limited to acquire all its shares. Softlogic Holdings said in a stock exchange filing that the acquisition will be carried out for 250 million rupees. 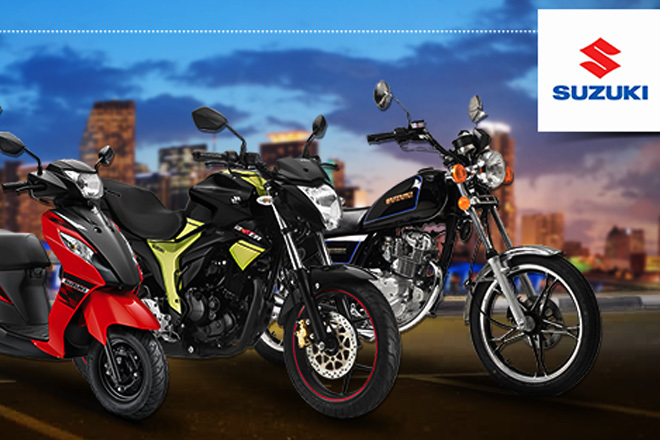 Suzuki Motors Lanka is engaged in the distribution of Suzuki brand motor cycles and all-terrain vehicles and their spare parts and accessories under a distributorship arrangement with the Suzuki Motor Corporation of Japan.